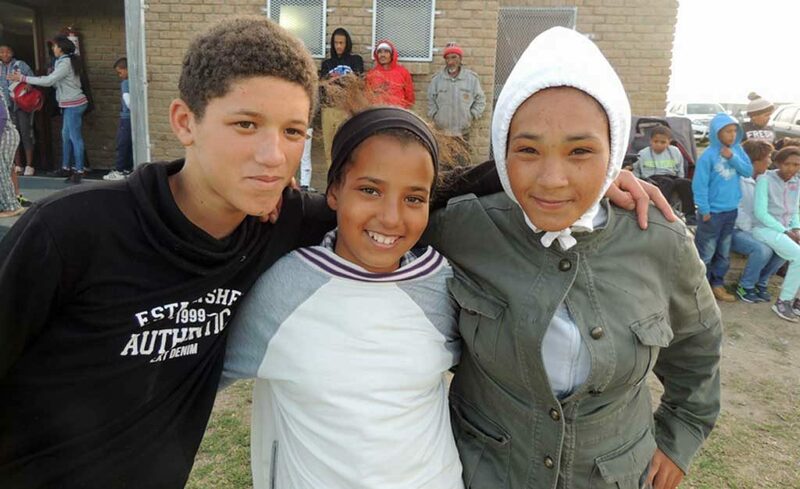 The Footsteps Foundation works closely with project stakeholders providing structure and organisation, facilitating funding and directing carefully selected resources to ensure that the envisaged project outcomes are achieved optimally and successfully. “The greatness of a nation and its moral progress can be judged by the way its animals are treated” Mohamed Ghandi. On 7 June 2017 our town, Plettenberg Bay, South Africa suffered severely by the recent Garden Route fire crises. On 10 June 2017, the people from Kranshoek, a local settlement, whom were also severely affected asked for help to move their horses and life stock, to another area where they would be safer from the roads as fences were destroyed, plus they had no grazing. 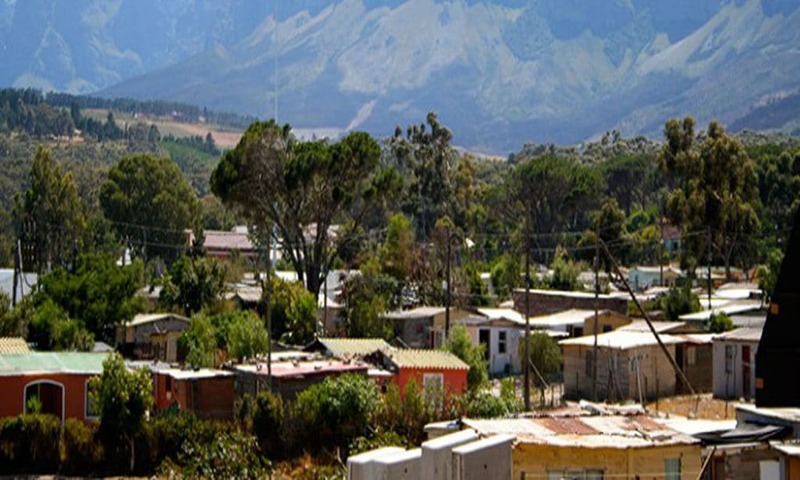 Sir Lowry’s Pass village is a small, very poor community in the Western Cape that has been largely forgotten. The people here struggle with many of the same issues we find in other such communities in South Africa. The lack of education as well as the alcoholism and HIV/AIDS problem have contributed to very high unemployment numbers. SLP Community Empowerment Project is in partnership with the community, working closely with institutions and individuals in the village. Keen To Participate? Contact us now!